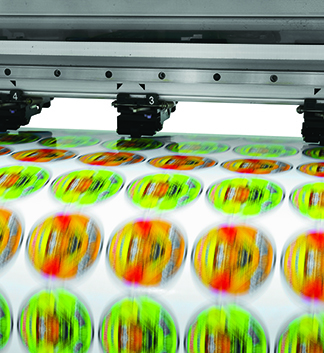 Full colour digital print and cut for stickers of your own design. 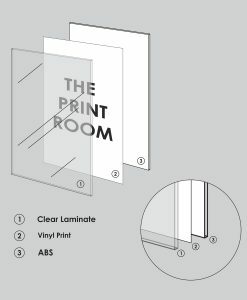 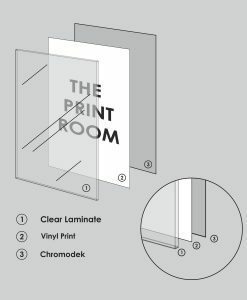 Vinyl stickers print and cut to any shape and size on quality non curl vinyl. For your stationery labels, product labels, licence disk holders, window display, cut out lettering and numbers and more. Minimum charge R 175.00 per job.